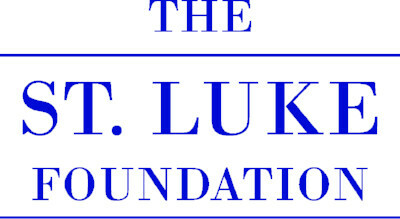 Support St. Luke Lutheran Community through the St. Luke Foundation. Laurel Valley at St. Luke - North Canton is a secure, memory support unit specifically designed to focus on the psycho-social needs and sensory stimulation for residents with Alzheimer's. 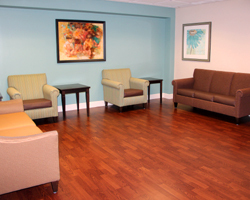 The unit offers a comfortable, familiar environment promoting independence where the resident can explore the unit safely. Staff are specially trained to work in Laurel Valley, and receive ongoing training in the care of the Alzheimer's resident. 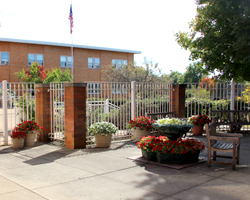 Our Resident Life staff provides individual and group activities specific for the Alzheimer's resident's needs. 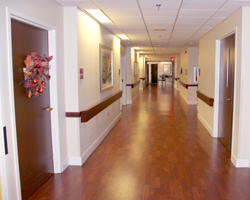 Laurel Valley is Medicaid and Medicare certified. 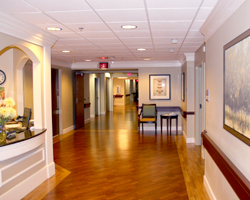 Criteria for admission is assessed on the resident's current medical needs, behaviors, cognition and activity levels, and a diagnosis of dementia. Our staff will assess each individual to admission. 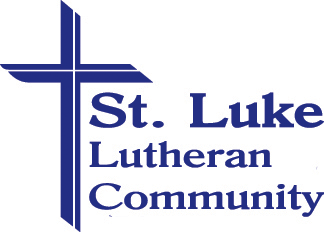 St. Luke Lutheran Community is a member of the American Association of Homes and Services for the Aging (AAHSA), Leading Age Ohio, and Lutheran Services in America (LSA).